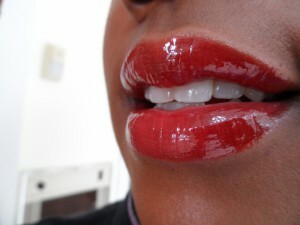 I love LMDB gloss. It’s a fact. 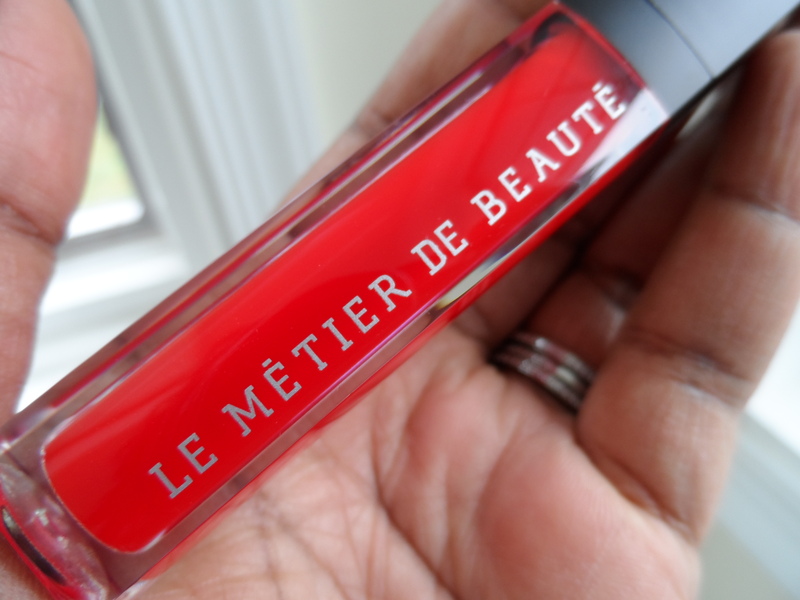 After the limited edition Red Velvet last March I’ve been hoping for another bright color from Le Metier. Well it’s here and it’s called Coral Confection. Drench lips in total luxury: sumptuous, punchy color saturates lips in a unique, ultra-lightweight formula enriched with emollients and antioxidants for beautiful, supple lips. Elegant, semi-translucent glossy color. Vitamin E and lanolin for soft, supple lips. Silky texture and easy-glide formula. Never heavy or sticky. These are the most comfortable glosses to wear and they look gorgeous all day long. Check this out soon as I believe its limited edition and Red Velvet sold out very quickly if I remember correctly. If you don’t have an LMDB counter check with Kathy Shoreman at Neiman’s in Tysons Corner, VA. She can help! Her number is 571-533-4972. I got a beautiful nail shade with this called Red Hot Tango check for that polish also. Summer is not over yet, colors like this are keeping it alive!